Home / Legal Info / Do You Need Uninsured Motorist Insurance? There’s a good chance you do! When you are injured in a car accident, the at-fault driver’s insurer should pay for your injuries and damages. When you’ve been in an accident with an uninsured motorist, you suddenly face complications you don’t want or need. If the defendant has no insurance, and no assets, being paid back for your losses is difficult. 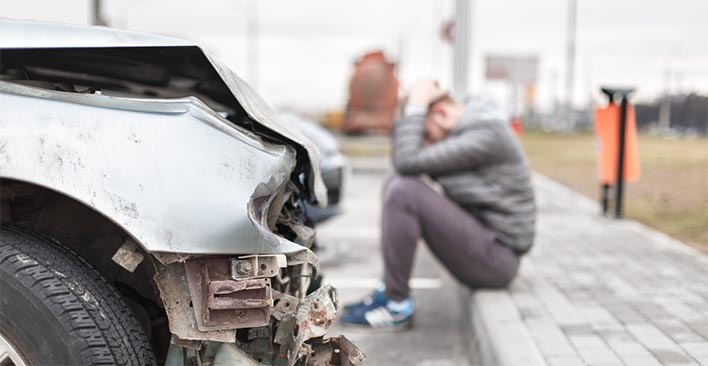 If more of our clients had Uninsured Motorist insurance, they could recover much more easily, both physically and financially. Uninsured motorist insurance (UM) and Underinsured motorist insurance (UIM) is coverage you buy from your own insurance company. It pays for your losses if you are in an accident caused by an uninsured or underinsured driver. An uninsured motorist is someone who does not have insurance coverage, or has less than required by law. A hit-and-run driver is also considered an uninsured motorist. 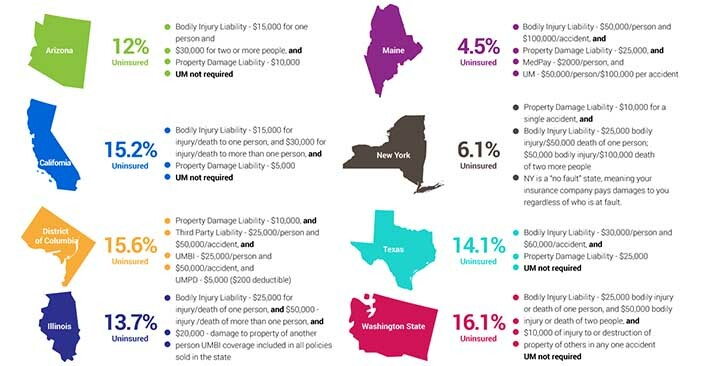 However, typical UM policies cover bodily injuries, but not property damage, in hit-and-run claims. An underinsured motorist has the coverage required by law, but the policy limits don’t cover the damages. Uninsured motorist bodily injury coverage (UMBI): This coverage applies to both you and your passengers. It typically pays for your medical expenses, lost wages, loss of earning capacity, pain and suffering, disfigurement, and other damages. It covers you and others named in your policy (such as family members) if you/they are injured in other cars. It also covers you as a pedestrian, for example, if you’re struck by a car while walking in a crosswalk. Underinsured motorist bodily injury coverage may be combined with UMBI, depending on the state and policy. This coverage protects you from drivers whose “bare minimum” liability coverage doesn’t compensate what you need to recover for bodily injuries. Uninsured motorist property damage coverage (UMPD): This covers vehicle damage and any other property damaged in the accident. Underinsured motorist property damage coverage may be combined with UMPD, to pay out when the at-fault drivers’ coverage doesn’t pay your full property damage. Unfortunately, many people do not comply with these laws. According to the Insurance Information Institute, as of 2015, nearly 13% of motorists did not have auto insurance. This means one in every eight drivers is operating a vehicle without insurance coverage. Health Insurance: Health care insurance covers only medical treatment. A health insurance policy won’t reimburse you for lost wages, pain and suffering, or property damage to your vehicle. Collision Insurance: Your collision coverage will most likely pay for vehicle damage if you are hit by an uninsured motorist. If you have collision coverage, it may not be necessary to have UM/UIM coverage for property damage. Collision coverage will not pay for bodily injury, though. 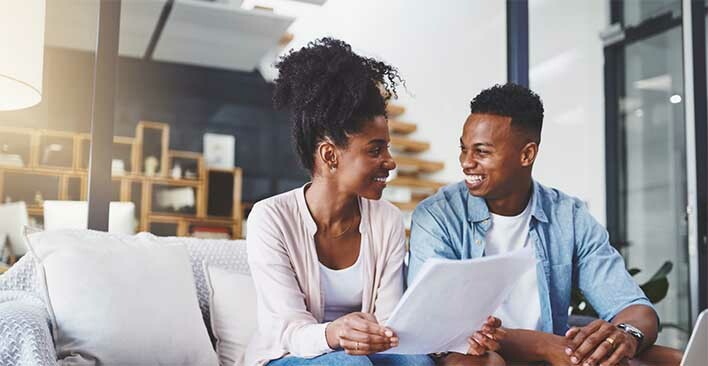 Personal Injury Protection: Personal Injury Protection (PIP), is another form of coverage that is either available or required, depending on your state. PIP covers medical expenses regardless of who is at fault, although deductibles may apply. PIP may also include coverage for lost wages, substitute services and funeral expenses. MedPay: “Medical Payments to Others,” or Med Pay, covers medical costs for passengers injured in your vehicle, regardless of fault. Unlike PIP, there is no deductible with MedPay. However, MedPay only covers medical expenses, not lost wages, substitute services or funeral expenses. Maine requires MedPay insurance. No-Fault States: In “no-fault” states, injured parties collect from their own insurance company, regardless of who was at fault. This insurance pays for things like medical bills and lost income. New York is a no-fault state. If you have collision insurance and PIP, Med Pay, or No-Fault insurance, you may not need additional UM/UIM coverage. If you live in California, Texas, or Arizona, and are not sure if you have UM insurance, you probably don’t. You can confirm this by looking at your insurance policy’s declaration page or contacting your insurance agent. If you do not have UM/UIM coverage in place, you really should. The Financial Responsibility and Insurance Committee reported that 82% of uninsured motorists surveyed said they couldn’t afford insurance. So, there is a good chance they cannot pay for the damage they cause, either — leaving you to pay the bills. Pricing for uninsured and underinsured motorist coverage varies between states, but is usually much cheaper than liability insurance. This website analyzed car insurance rates for UM/UIM in three states. The average annual cost for adding UM/UIM to an auto insurance policy was less than $70, which averages less than $6 per month. The the most expensive state was California, where the estimate to add UM/UIM coverage was still only $9.34/month. In Illinois, the increase was only $2.50/month. And it is well worth it. According to the Centers for Disease Control, the average hospital bill for a car accident is over $60,000. In California or Arizona, the minimum liability limits of $15,000 only cover a quarter of that amount. That’s not counting follow-up or ongoing treatment, prescriptions, or rehabilitation. If you file a claim on your UM/UIM policy with your insurance company, do you need a lawyer? Hopefully not. But you just might need a lawyer if your insurance company becomes adversarial. For instance, the insurance company may try to reduce your payment by disputing the extent of your injuries or damages. Consulting with a TorkLaw attorney is completely free. If we can help with your case, the individual providing the consultation will inform you during your consult call. Whether or not you accept our services is entirely up to you. If you’ve been in an accident with an uninsured motorist, call us today for a no-obligation consultation.